In this current version you will be able to read, recite in five languages based on multiple type of fonts and hear multiple reciters. - It has four languages for Audio commentary (Urdu, English, Bangla & Arabic). - Many fonts & sizes including Arabic Text using Uthmani Font. QuranAlMajid App provides the following enhancements. 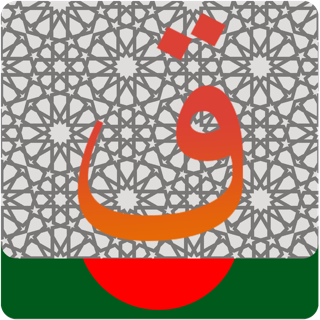 - 4 Arabic Qurans in High Quality Uthmani and IndoPak Arabic Fonts. - 4 Color Coded Arabic-English Qurans in High Quality Uthmani and IndoPak Fonts. 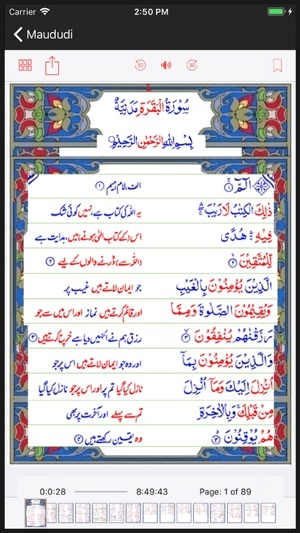 - 2 Color Coded Arabic-Urdu Qurans in High Quality IndoPak Fonts. - Color Coded Quran for Beginners. - High Quality Audio Recitations - Abdul Basit, Basit Azhar, Sudais-Shuraim & Mishary AlAfasy. 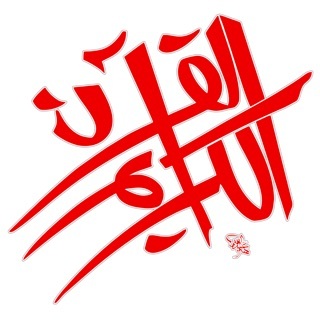 - Complete revised Tafheemul Quran by Abul Aala Moududi in High Quality Arabic English fonts. - Complete Audio Tafheemul Quran by Abul Aala Moududi in Arabic and Urdu. - Complete Audio Tafseerul Quran by Dr Israr Ahmed in Arabic and Urdu. 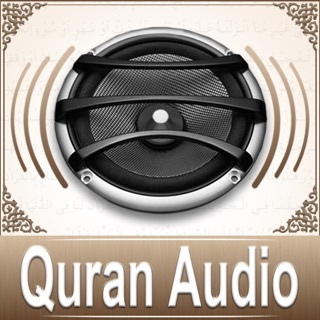 - Audio Quran Arabic-English Translation and Narration by Abdul Basit-Azhar. - Audio Quran Arabic-Urdu Translation Narration by Abdul Basit-Shamshad. - How to Understand Quran in Arabic. Quranic Vocabulary and Grammar Videos. Send us email at quranalmajid@wemotech.com with your comments, feedback and any specific features you would like us to add. This app is completely free, no advertisement and is based on content from http://quranpda.com. WeMo Technologies Inc (wemotech.com) for the development and support. 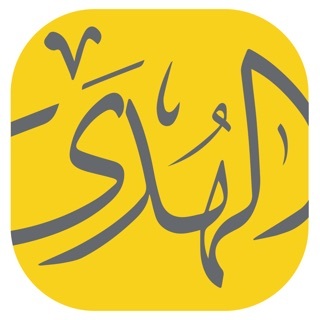 Please also see the Credits for people and entities who helped in production, development, design, marketing, operations, management and propagation of this App and Quranalmajid.com website. Good app but the fonts are very low resolution. On the iPhone 6 plus the text is very blurry. 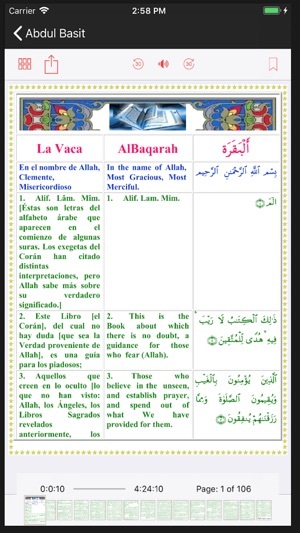 Also the layout is not very intuitive and you have to navigate through a a couple menus to get to reading the Quran. I hope the developers update the font with higher resolution font and improve/simplify the overall layout. 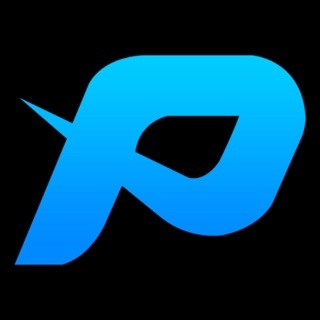 The best app and have been using it for couple yrs. 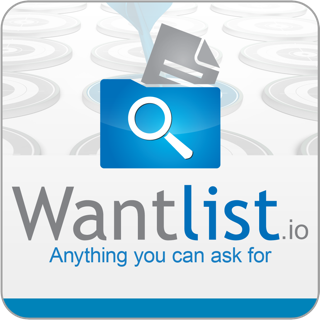 This is a great app just need right updates with several old features. This app needs to be updated to be compatible with ios11. Developers please take care. Since the ios11 upgrade it is not working. Jazakallah. 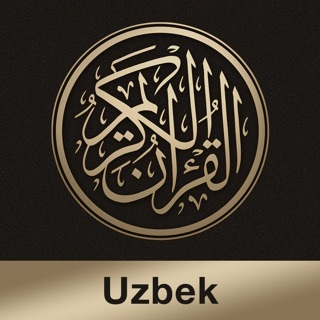 Subhanallah this is the best Al Quran app I have used. May Allah reward the efforts of this app developers.